This post has already been read 11062 times! 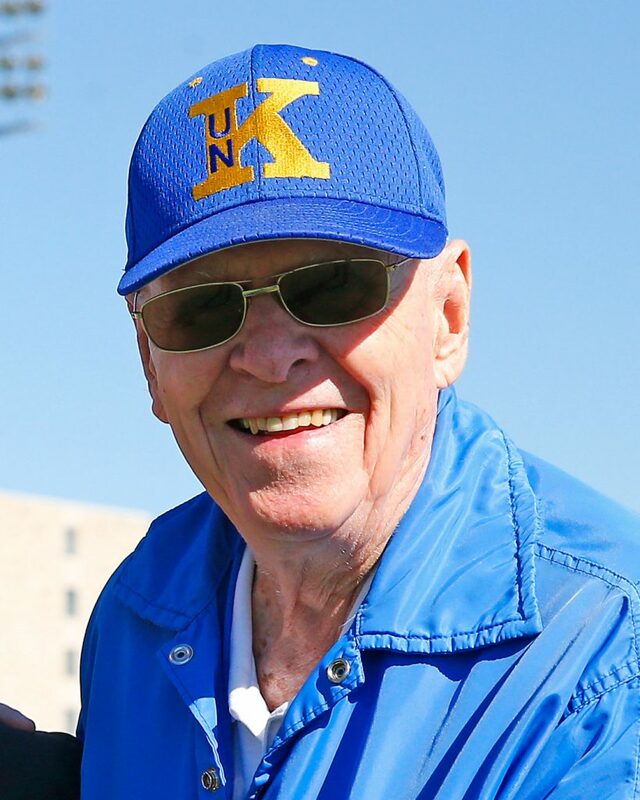 KEARNEY – Former University of Nebraska at Kearney coaching great Al Zikmund died this morning at Good Samaritan Hospital in Kearney. He was 95. 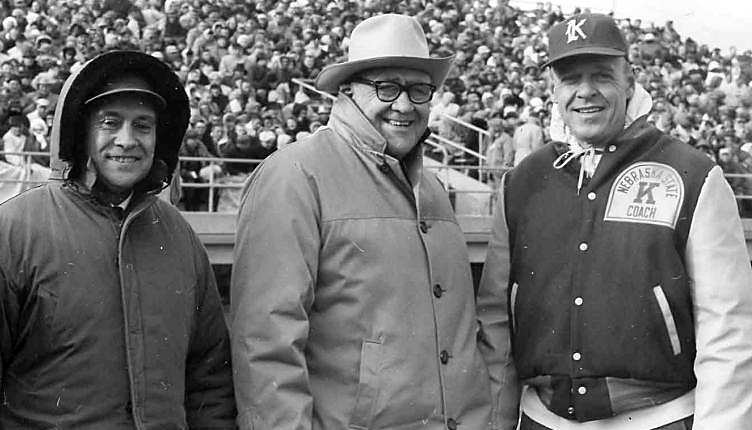 A member of the UNK Hall of Fame, Zikmund spent 32 years at Kearney State College as football coach (1955-71) and athletics director (1971-1987) before retiring in 1987. His football teams amassed a 121-31-3 record, including undefeated seasons in 1956, 1958 and 1967. His 1963 team played in the NAIA playoffs, and his teams won 11 conference titles. Zikmund played football at the University of Nebraska from 1939-43 and is a member of the Nebraska Football Hall of Fame, NAIA Hall of Fame and Helms Athletic Foundation Hall of Fame. In June, he was placed on the ballot for entry in 2018 to the National Football Foundation College Hall of Fame. 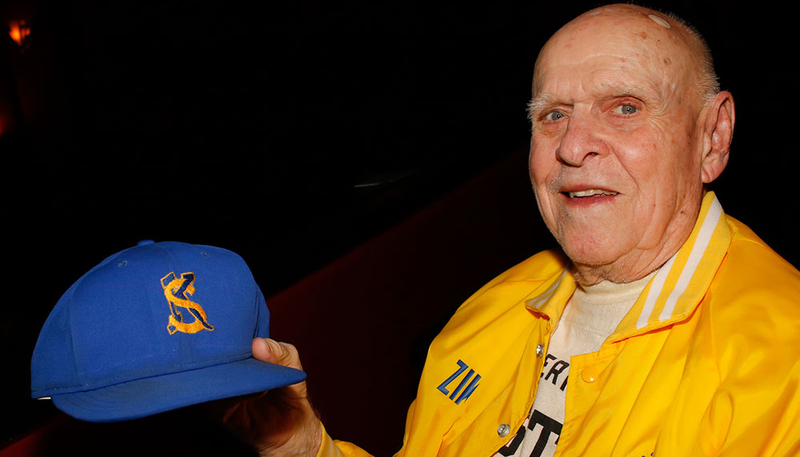 He was a member of the 1941 Rose Bowl team and is the youngest player in Rose Bowl history to catch a touchdown pass. 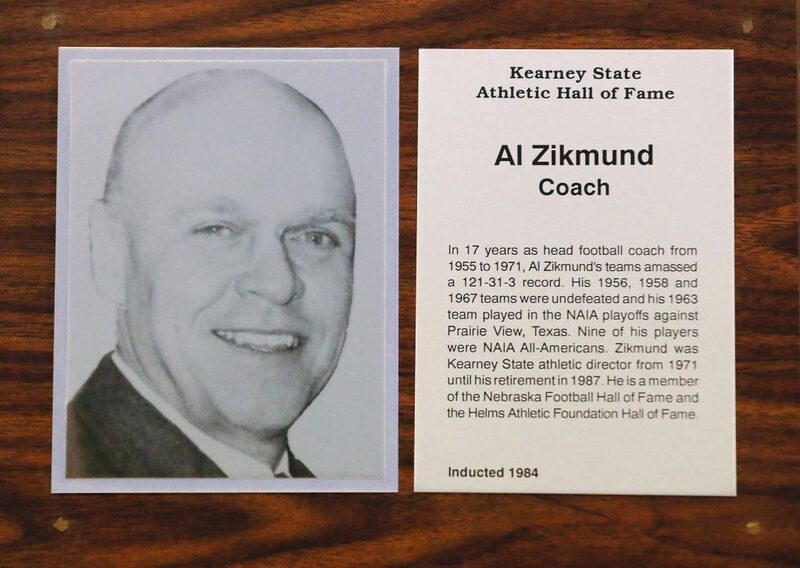 Zikmund grew up in Ord, served in the Navy and coached at Alliance High School and Grand Island High School prior to joining Kearney State College. Funeral services will be Friday, Feb. 2, 2018, at 10:30 a.m. at First United Methodist Church in Kearney. Private burial will be prior to services at Kearney Cemetery. Visitation is planned Thursday from 5 to 7 p.m. at Horner Lieske McBride & Kuhl Funeral and Cremation Service in Kearney. Memorials are suggested to the Zikmund Athletic Scholarship Fund established at the University of Nebraska at Kearney, Athletic Programs at UNK, First United Methodist Church or Peterson Senior Activity Center in Kearney. God Bless his memory. 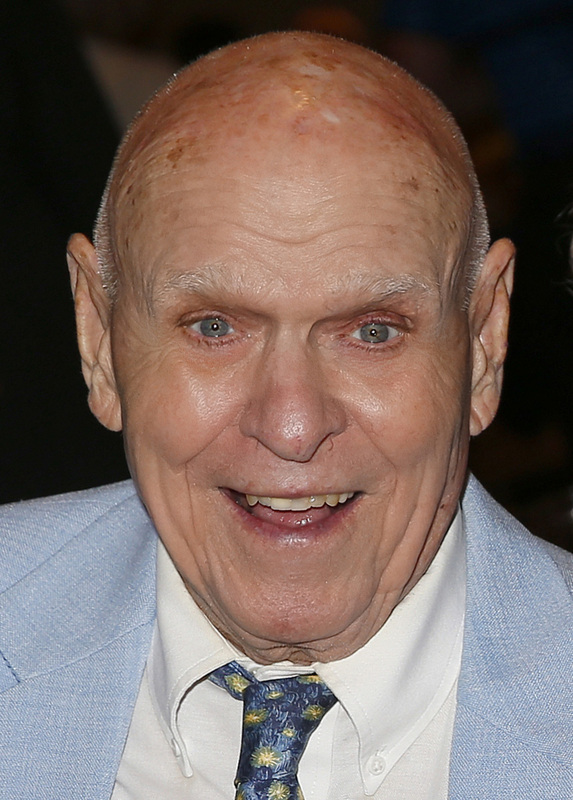 Wonderful man, teacher, coach, mentor…co-conspirator with my Dad. Lol He has influenced so many people. He’s forever in my heart.. My sincere condolences to his family. He,was,a,wonderful teacher and example for young college students trying to find there way in life. He will be missed and prayers for his family. He,will be missed. Al’s picture should be in the dictionary under the definition of the word LEADER. Al was an incredible man, incredible leader, and always had time for everyone. A gentle giant to all those young athletes that went through Kearney State. I remember the day my dad introduced me to Al. Those two had a special admiration for each other and I was stricken by his presence every time I saw him. He had a smile and kind words every time you saw him. Zik gave me a hand when I really needed it. He gave me confidence and ability to see the potential ahead . He had a sense of humor a sense of leadership and was one of the finest mentors a student athlete could have known . We say goodbye to his memory but his values and his morals will live with us to our last breath . A leader, mentor, coach, teacher, and friend to many! A true legend of KSC…UNK. well played Al Zikmund! !